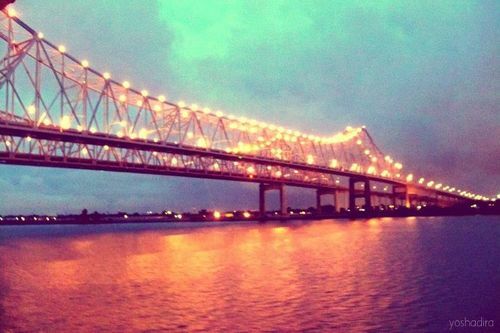 When people think of New Orleans, I’m pretty sure they must think the city is all partying all the time. Mardi Gras isn’t an all-year occurrence, despite what those Zatarain’s commercials will lead you to believe. Of course, it’s still a city of jazz-loving, creole-cooking, beignet-eating folks, so a vacation there can probably take on a festive feel any time you visit. I begged a friend of mine (Lissa) for some insider tips on what to do and where to eat, since she piped up with this suggestion and loved her trip there so much, I think she’s planning many more. Between her choices and my own, I think you’ll find that New Orleans isn’t all beads and crazy Cajuns, but sometimes that’s what makes it a spectacular place to visit. The city itself can be spendy if you don’t plan ahead, too, so a weekend trip could add up to a pretty penny. Let’s see how much southern fun we can get in 2 days. I mean, it’s not called The Big Easy for nothin’. Now, I strongly suggest purchasing a Power Pass for the city, so you can save a bunch on your sightseeing. You’ll see why $95 for a 2-day pass is such a bargain when you add up each individual cost. We’ll assume you got in last night and can start the day off right with a “nutritious” breakfast of NOLA staples. 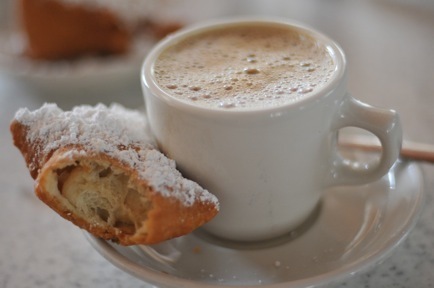 Beignets at the famous Café du Monde with a café au lait made with chicory. You can eat here as early or as late as you want, because they’re open 24 hours, 7 days a week, with the exception of Christmas Day. Head to the waterfront and stroll through Woldenberg Riverfront Park and take in the sites of the city along the Mississippi River, while enjoying street music and artists. If you want to bring home some authentic New Orleans souvenirs, keep some five- and ten-dollar bills in your pocket to purchase CDs and trinkets. 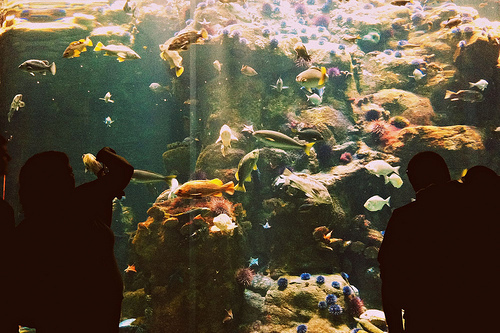 ﻿If you have children with you – or just love some underwater views – spend a few hours of your day at the Aquarium of Americas. Run by the Audubon Society, you can walk through a Caribbean ref, touch stingrays, explore a rainforest, check out creatures from the Gulf of Mexico and much more. If you’re a member of the Audubon Society, admission is free, otherwise you’ll pay $21 for adults and $14 for children 2-12. Or you can use your Power Pass. If you DON’T have children with you and would rather skip the aquarium, book yourself a French Quarter walking tour through Grayline and take to the streets for a few hours and learn about what makes the city so cool. The tours are run by locals and know everything there is to make it worth your while. Regular price for these tours run between $40 and $45, but one of your choice is included with your Power Pass. Grab lunch at Café Pontalba and your wallet will thank you. Get traditional Cajun eats for affordable prices. While there, make sure to tip back an Abita beer, which is locally made and, so I’m told, a must-try. You can get away for as little as $8 per person here, but if you are looking to try seafood ad a beer, you can expect to pay more around $20-25. I’d be all over the shrimp po’boy, which would save you money and also give you a taste of the local fare. 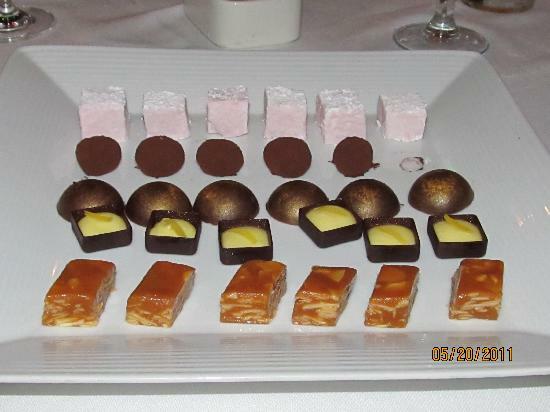 Get an affordable and yumtastic dinner at Angeli On Decatur near the French Quarter for a twist on traditional Italian or check out Mimi’s in the Marigny where you can choose from a variety of hot or cold tapas. Plates run about $8 each, so if you chose four to share between two of you, you’ll come out even on what you would have spent on pasta goodness at Angeli’s. Hit up Stella! for dessert. The lunch and dinner menu is quite pricey, but can be well worth the price if you’re up for a splurge. If not, make reservations through OpenTable for dessert and order the carrot cake. It comes with rum raisin ice cream and cream cheese sauce. Lissa says it’s so good, she can’t stop thinking about it. 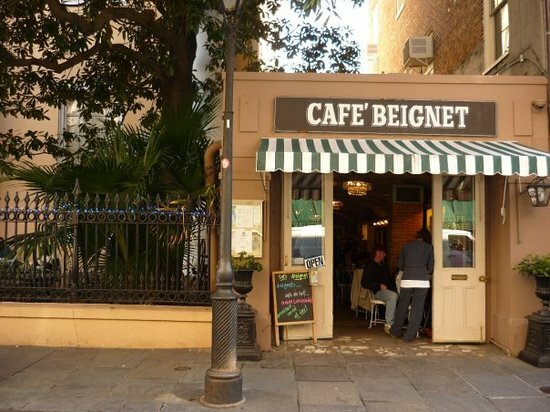 If you’re up early, cruise over to Café Beignet on Royal Street or Bourbon Street for a light nibble and coffee to tide you over until brunch. Everything on the menu is under $10. They even offer lunch if you like what they have to offer by way of affordable eats. Feel like a little drink in the morning? 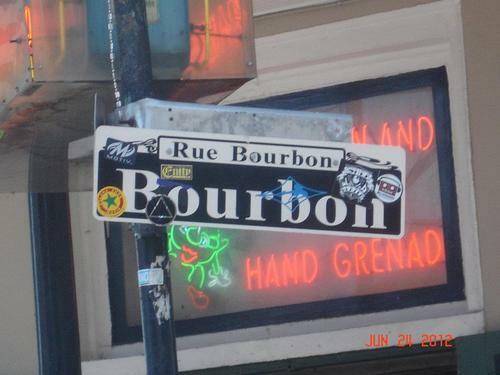 Head over to Frenchman Street and take a tour of the Old New Orleans Rum Distillery. For just $10 you get transportation to the distillery, a tour, a rum cocktail and tastes of their four rum products. Unfortunately, this is not on your Power Pass, but you can’t beat a ten spot for five drinks. Not sure that 9am is a great time to be getting your drink on? Then maybe spend some time trying on costumes and learning everything there is to know about Mardi Gras. Blaine Kern’s Mardi Gras World builds the floats for the celebration and is full of props, costumes and sculptures, too. You can get picked up by their free shuttle and get in on a tour that starts every 30 minutes. This attraction is included with your Power Pass, or you can fork out $19.95 for each adult or $12.95 for children under 12. 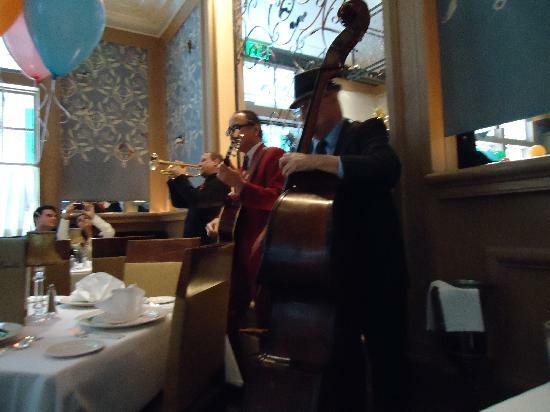 Splurge on a jazz brunch at Commander’s Palace. It’s a little out of the way, sitting in the Lower Garden District, but the service is amazing, the food is delicious, the view unbeatable and diners claim you feel like a super star when you eat there. What else can you ask for? Not much. 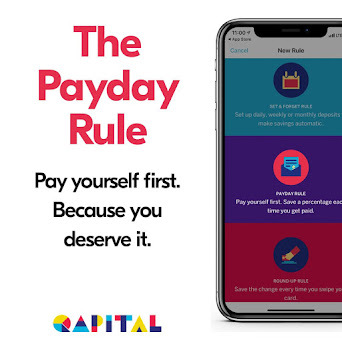 You get what you pay for here…and then some. Look to spend around $30-40 per person on your meal, but it will stick to your ribs and it comes with a live music performance. 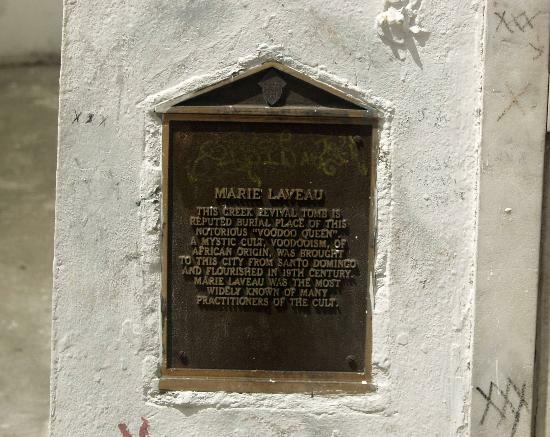 Head over to a piece of Louisiana history and take a tour of the Cabildo house which was the site of the Louisiana Purchase transfer and the victim of political and racial feuding that caused it to be subjected to gunfire on three separate occasions. Now it holds 200 years of history and you can tour it to learn more about the city and see how it was once a city hall, courthouse and prison. Admission fees are $6 for adults and free for 12 and under. Get 10% off with AAA membership or 20% off if you purchase admission for more than one museum with it. They are closed on Mondays. This is a Power Pass attraction. If you don’t buy one, entrance fees are $6. 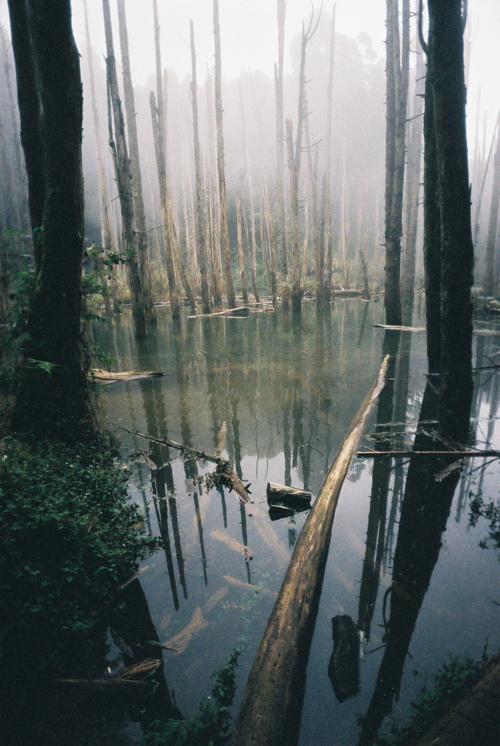 You can’t visit Nawlins without experiencing a swamp, now can you? Your Power Pass gets you a 90 minute boat tour with Cajun Pride Swamp Tours. Because the animals see these boats every day, they are unafraid and will hang out right in the open, letting you see more than you imagined. You can arrange for your own transportation or without a Power Pass, get picked up and dropped off for $49/$25 with tour. If you purchase online, you can drop that down to $42/$21. Lissa suggests heading over to Royal Street to see if you can’t catch a street show by Tuba Skinny. They specialize in traditional jazz and from the 20s and 30s. You can also see them at various venues around town. It’s time to grab a bite to eat for dinner. Since you spent so much on brunch, you can give your wallet a break and try red beans and rice or any number of delicious seafood dishes, including oysters done a variety of ways, at Acme Oyster and Seafood Restaurant in the French Quarter. You may have to wait in line for a while to get in and get your food, but Fodor’s highly recommends the wait, as must many locals. 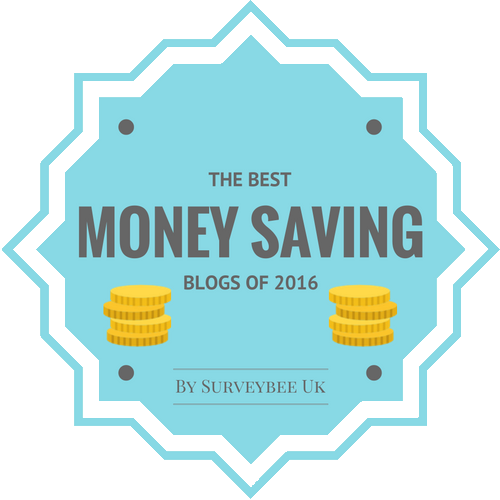 You can certainly make it out of their spending under $20 per person. Another must is to take either a ghost or vampire tour. With all the voodoo talk and its haunted past, New Orleans has some fantastic tours if you aren’t afraid of the dark (or even if you are and like a good scare). Haunted History Tours offers a variety of tours to suit your preferences and, at just $20 per person, you can join a small group for 90 minutes and get all shivery. Make sure to pack your bags before you fall into bed. 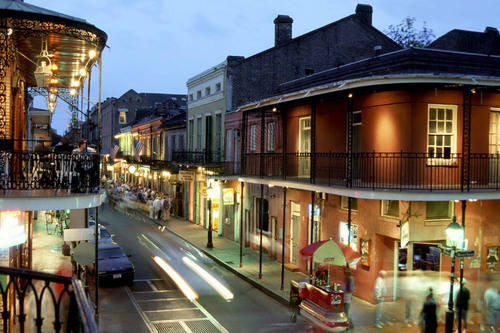 ﻿So, while New Orleans isn’t the most budget option of destinations, you can still do a lot of things in a short amount of time for not a fortune. If you choose to purchase the Power Pass and eat at the suggested restaurants, then you will spend an average of $240 per person. If you choose to pay for entrance fees as you go along, you will spend an average of $300 with or without kids. A $60 savings per each traveler is pretty darn good. Obviously, your children will not cost as much as an adult, so factor that into each cost as well. I hope this gives you a great start on your trip to The Big Easy. What are your favorite things to do on a budget in Cajun Country?